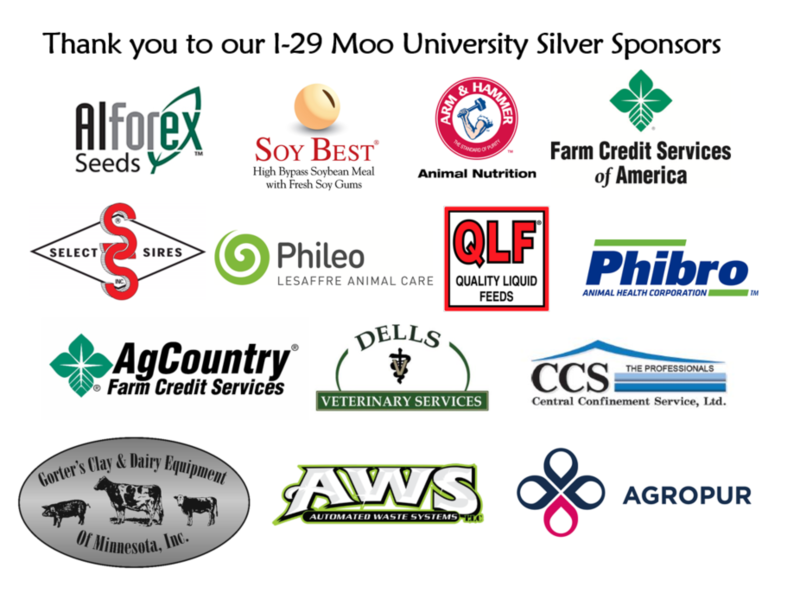 The I-29 Moo University collaboration will be offering their Winter Workshop Series January 8-12, 2018. 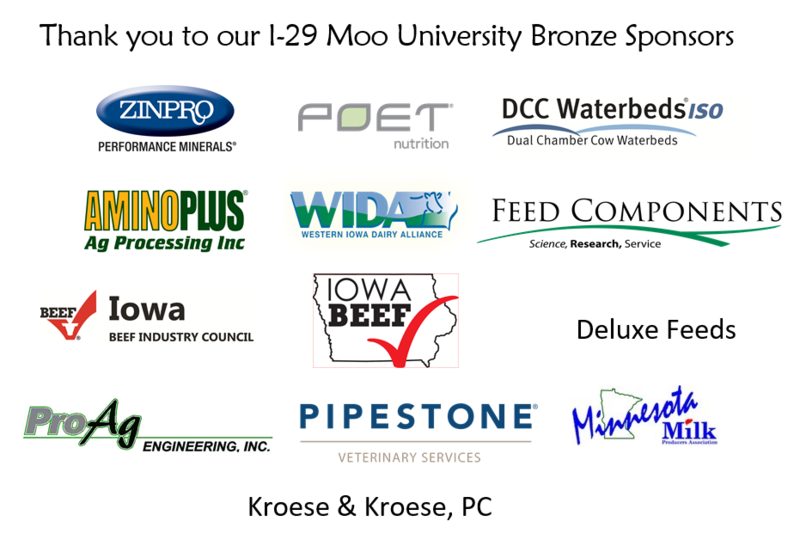 They encourage all dairy producers, students, stakeholders and industry personnel to attend. The series focus is From Field to Bunk: Growing and Feeding Dairy Quality Forages. The workshop series will take place in five locations including: Mandan, North Dakota; Watertown, South Dakota; Pipestone, Minnesota; Orange City, Iowa and Norfolk, Nebraska. Register online using the form below. Early registration is $50 per person and $25 for students until December 29, 2017. Late registration begins December 30 and is $65 and $30 for students. For more information, contact Tracey Erickson, SDSU Extension Dairy Field Specialist or Kim Clark, UNL Extension Dairy Educator. Learn about cover crop incorporation into your fields, rotation considerations and planting methods. 2:00 pm – Silage pile safety training for you & your employees – Keith Bolsen, PhD, Professor Emeritus, Kansas State University, “The Silage Man”, Nationally known speaker in silage production and safety practices. Is your silage program safe? Silage safety practices and considerations to come home safely at the end of the day for you, your employees and family members.